Epic Games confirmed last week that the latest update to Unreal Engine development suite, 4.8, would feature integrated support for the SteamVR platform. The latest version of the engine is available for download now for free, under the new terms established by Epic Games back in March. Virtual Reality technology is evolving rapidly and becoming more powerful and immersive by the day. Even if you’re starting with a simple project to learn VR or AR, build your team, your assets and your workflow around a technology that can deliver on your creative vision – now and in the future. From students just starting out and small teams of veteran developers, to world renowned VFX houses and Hollywood storytellers, you’ll never outgrow Unreal Engine 4. To create immersive experiences that are believable to the human mind, VR requires scenes to be complex scenes rendered at very high framerates. There are no shortcuts. 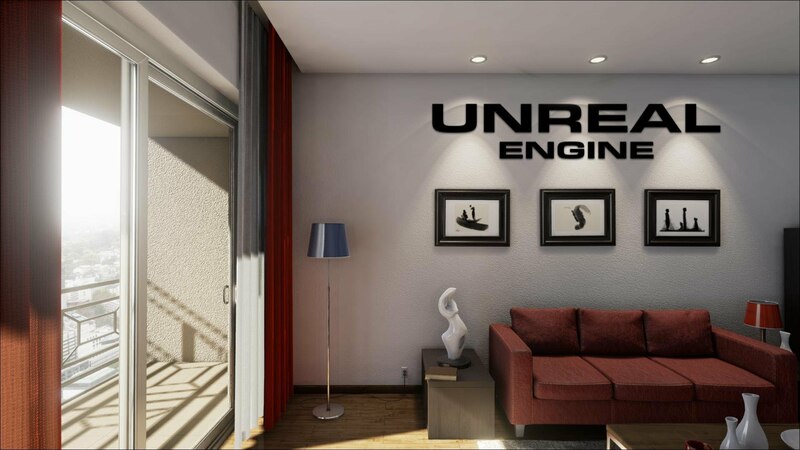 Because it was designed for demanding applications such as AAA games and photoreal visualization, at its core Unreal Engine 4 meets these requirements and provides a solid foundation to build upon. Rendering pipeline that gets you to 90 Hz stereo framerate or faster at high resolutions, no code changes required. Tools that scale from simple to extremely complex scenes, environments and characters. Advanced cinematic, post processing and PBR capabilities out of the box. Plug in your dev kit and go. Low friction startup and rapid iteration. Frequent updates that take advantage of rapidly evolving hardware. Support for all the latest VR hardware including Oculus Rift,Samsung Gear VR, Steam VR, Leap Motion, and Sony Project Morpheus. 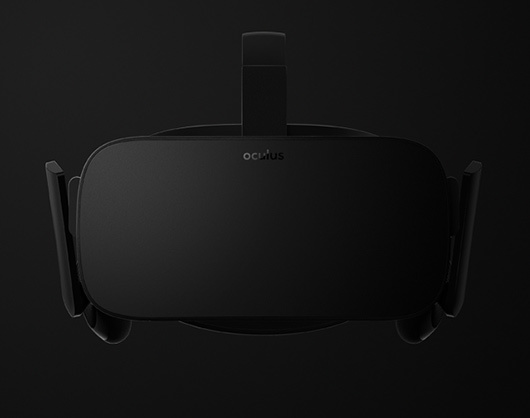 The latest update for Unreal Engine 4 is just in time for E3 where VR will have a major presence, and following the announcement earlier today that the long-awaited consumer version of the Oculus Rift would launch early in 2016. 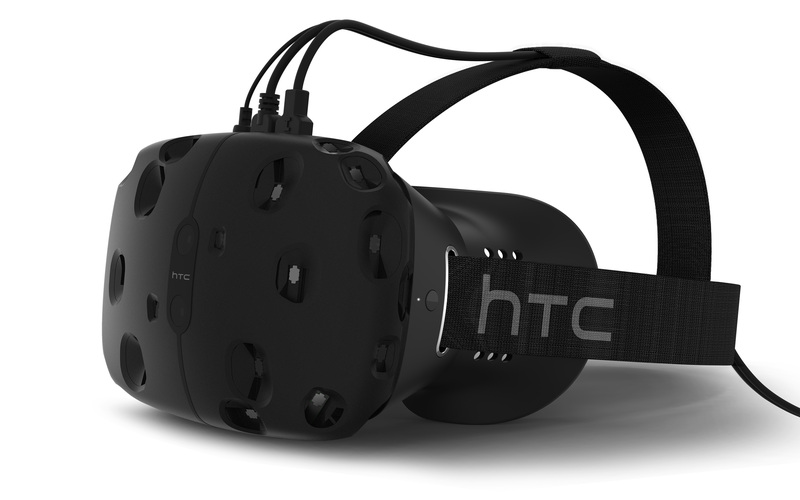 We will bring you any new information on Unreal Engine 4 and VR Support as soon as it becomes available. Be sure to check out our previous coverage on Unreal Engine 4 projects, here and here.